The course comes with 3 hours video lessons (mp4 files) and one 91 pages exercise booklet (pdf file) that is downloadable and printable. 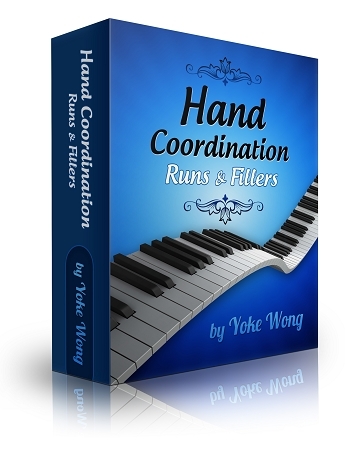 Suitable for intermediate and early advanced piano players. Thanks for the lessons. I can now at least please my ear when I play my keyboard. My hands are now in the process of coordinating with each other. May God bless you. From what I have seen, you pay attention to detail, but what really wonderful is that you keep things simple, with step by step explanations as you go along. God bless you for being so generous with your musical teaching talent.